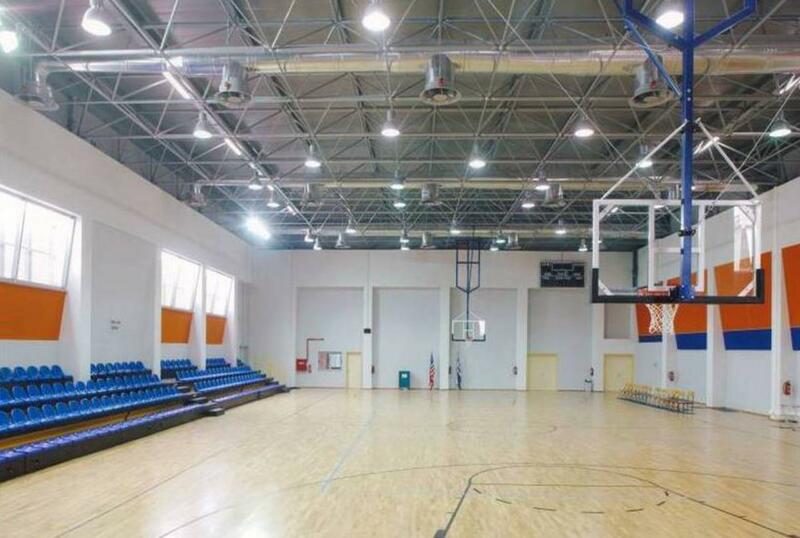 An indoor FIBA regulation basketball gym that meets the international standards for volleyball, wrestling and gymnastics. The gym also provides locker rooms and tiers for the hosting of 268 spectators. 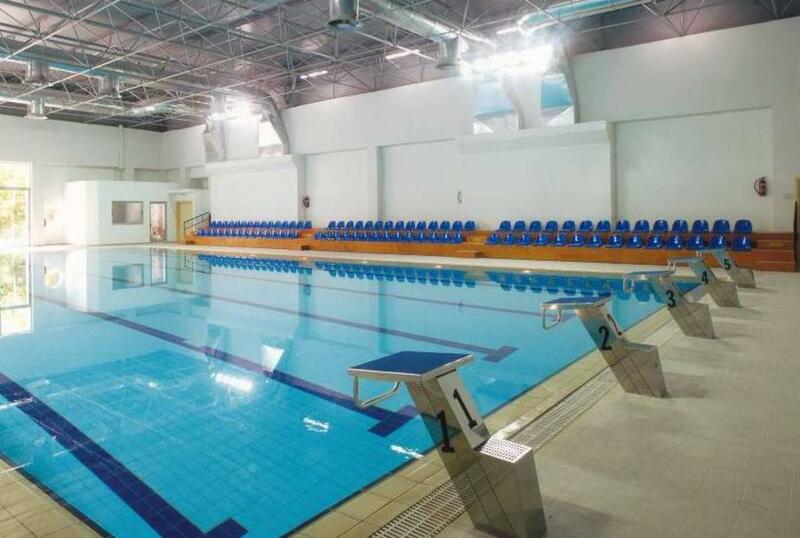 A 25 x 12.5m indoor heated swimming pool, locker rooms and tiers for 130 spectators. 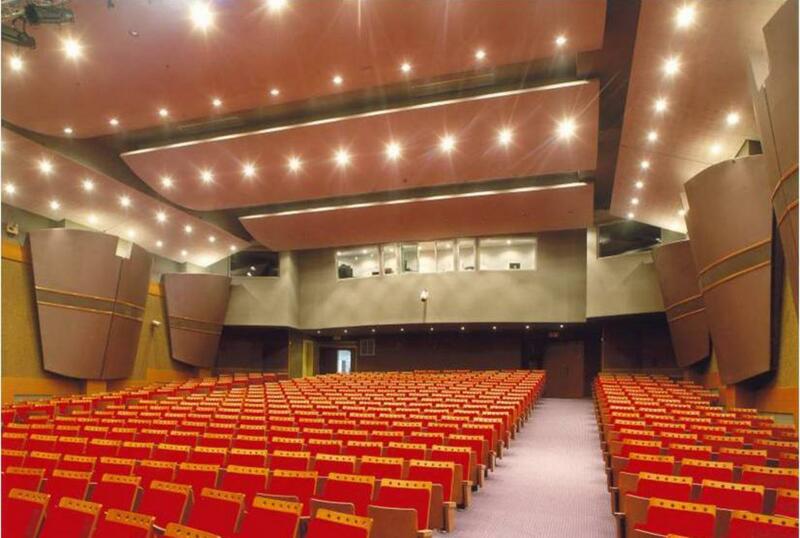 Tne Cultural Centre includes a 570-seat theater with a 150m stage, dressing rooms, a stage prop production room, translation booths and control room. 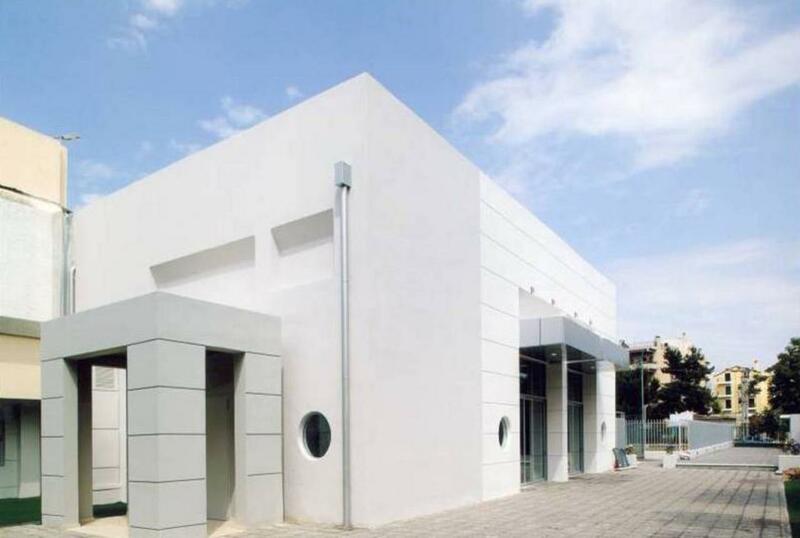 In addition, the cultural center includes a restaurant of 300m2, seating 500 persons, in which cultural events may take place. The overal building surface is 5.000 m2 and the landscaping 1,000 m2.